Clarens is that one little town that everyone has been to and everyone talks about. So a few weekends ago, we packed our bags, packed the car and made our way because we wanted to see why this little town is so loved. 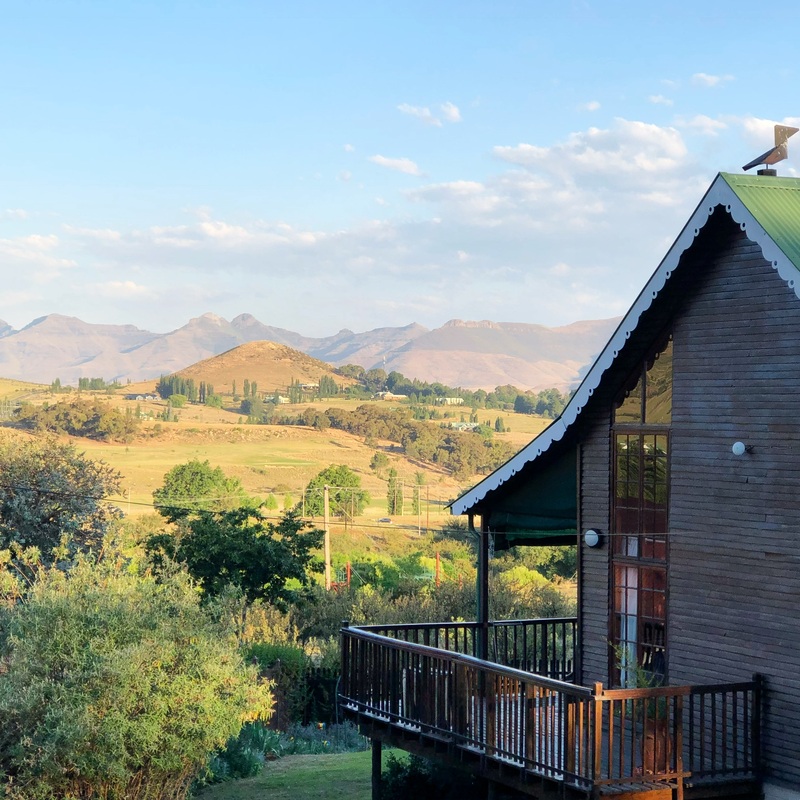 After just a short weekend here, we understand now why Clarens is so special. It is charming, quaint and so very cozy. 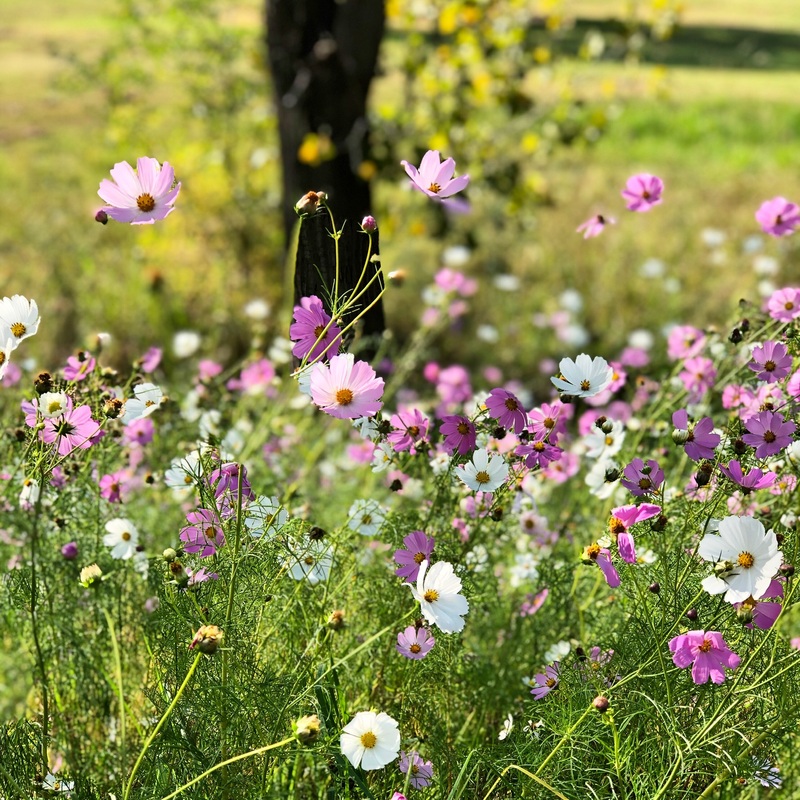 It is also the perfect weekend escape from Johannesburg and even Durban. This little town may be little but there is quite a lot to do. 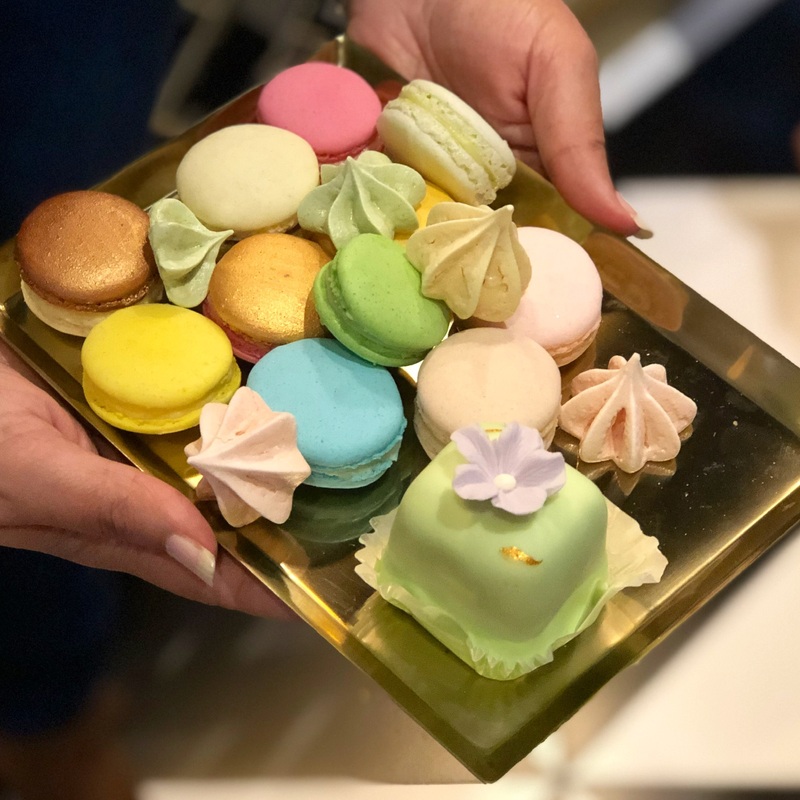 Clementine’s is possibly the coziest restaurant with the most delicious food and the warmest hospitality. 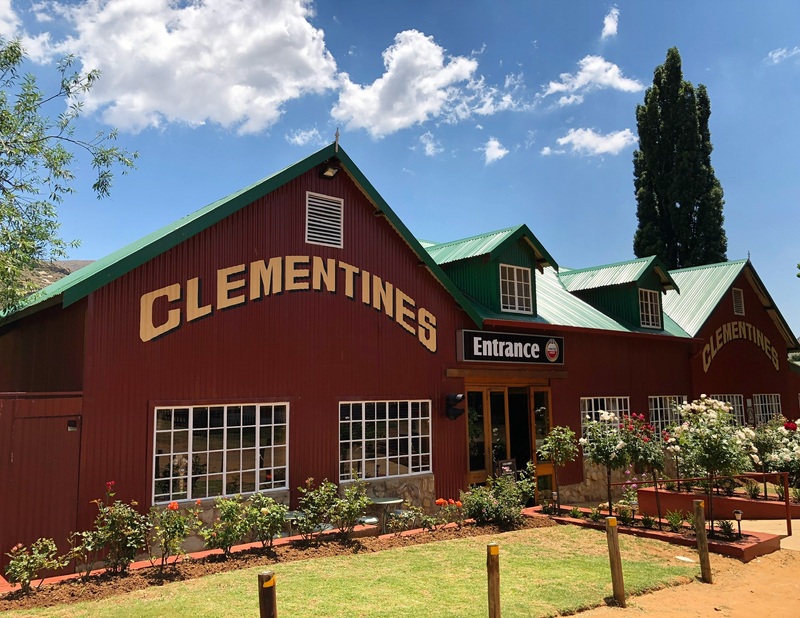 It is undoubtedly something of a landmark in Clarens. I love that this little restaurant is slightly off the beaten track and from the outside, looks like a red and green corrugated shed. 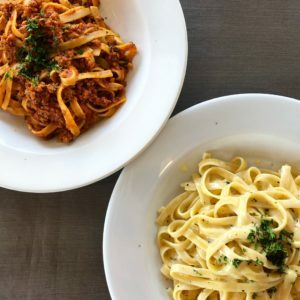 The menu offers a mix of comfort food as well as some interesting fusion dishes. I had the lamb curry and it was truly melt-in-your-mouth. For dessert we shared the chocolate brownie and I am still thinking of it today, because it was that good! 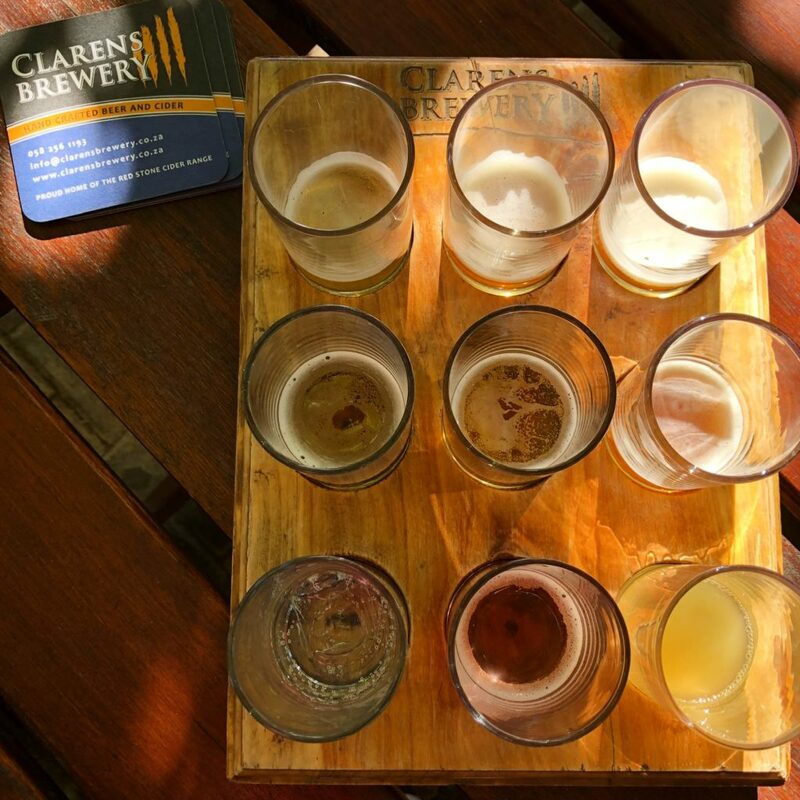 Clarens Brewery is situated in the center of town and is a definite must stop! 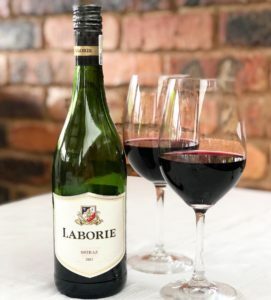 This brewery is one of South Africa’s first brew-pub, cidery and distillery. This means that they “make” their own beers, ciders and even gins. The best thing about this brewery is that they give you free tasters of everything they make, so from there you can choose a few favourites. Mine was definitely the pear cider and the apple gin. They also offer a German style pub menu with all locally produced dishes. Just know though that the kitchen closes early so don’t expect a late dinner. You can visit their website over here for all the information. 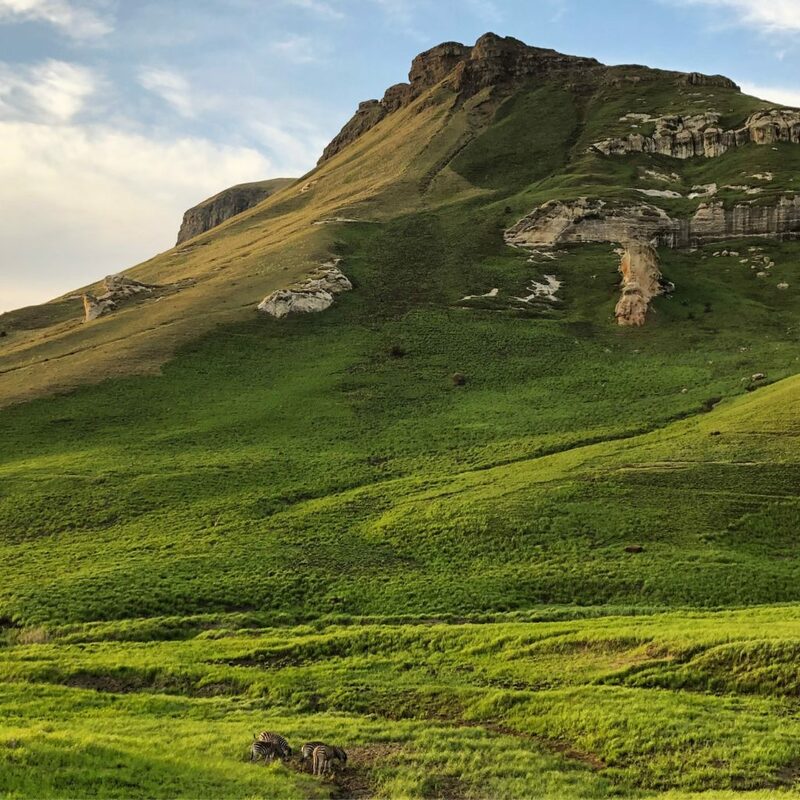 Golden Gate Highlands National Park is less than 20 km’s from Clarens. We took a drive to this national park and spent a good few hours driving around appreciating the unspoiled beauty. I can definitely say it was absolutely breathtakingly beautiful! As you drive in you are surrounded by huge sandstone formations. There is nothing like it! The further you drive in, you will be able to spot zebra, eland and hartbeest. There are also hiking trails which I hope to do soon! I love bookshops, so when I saw Clarens’ bookshop Bibliophile I got so excited! It is definitely the cutest bookshop I have ever walked into. From the outside it is a pretty red corrugated iron housie but when you walk in the warmest atmosphere welcomes you. A bookshop this cozy will definitely turn a non reader into a book worm! Clarens is every shopaholics dream. You will find everything from pottery, leather goods, curios, rugs, furniture, vintage clothing and antiques to a shop specializing is home made teddy bears. 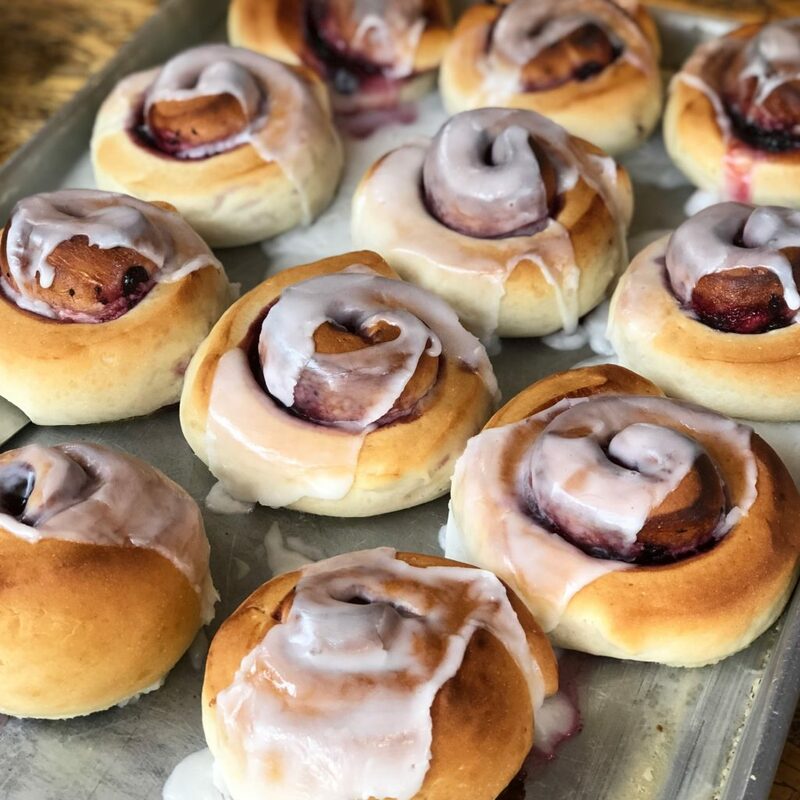 You will also find exciting deli’s with locally produced goods, a cheese shop, Highland Coffee and a bakery with home baked goods like these chelsea buns. 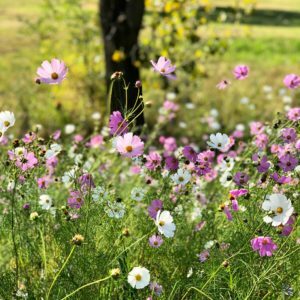 Have you been to Clarens? Great post! Definitely added to my bucket list of places to visit everything looks so quaint! Do you know what the accommodation in the area is like?